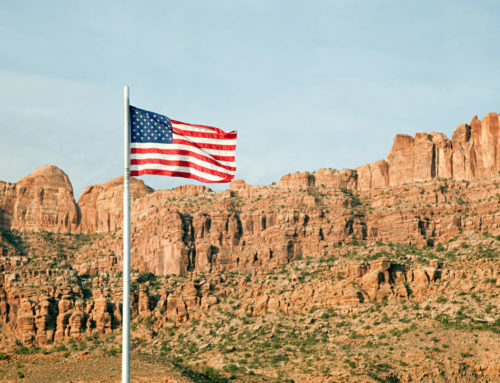 Stansbury Park is a beautiful, self-sufficient master-planned community in Tooele County that was born from the love of the outdoors. Within this development you can golf, swim, skateboard, hike, bike, fish and more! 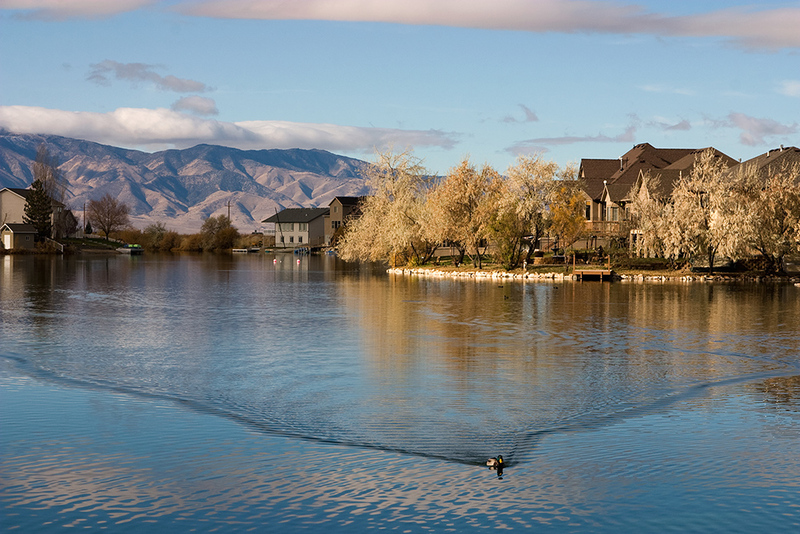 As one of the only communities in Utah to be built around a recreational lake AND a golf course, Stansbury is in a class of its own…at least out in Tooele County. 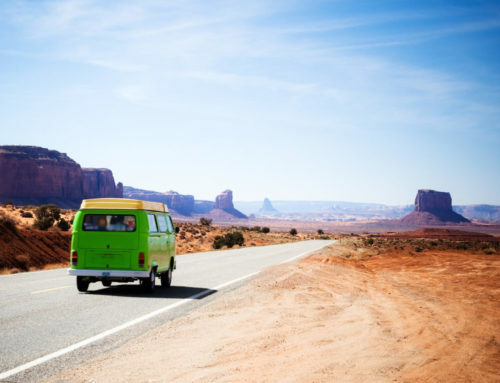 The landscape is gorgeous, surrounded by rural farmland and hillside terrain and maintaining that small town attitude. Life here is slower than in the bigger cities but the residents do not sit and watch life go by. Oh no…they grab life by the horns and they squeeze every minute out of every day. And they can do that all within the confines of less than two square miles. In addition to the lake and public 18-hole golf course, there is also an observatory. 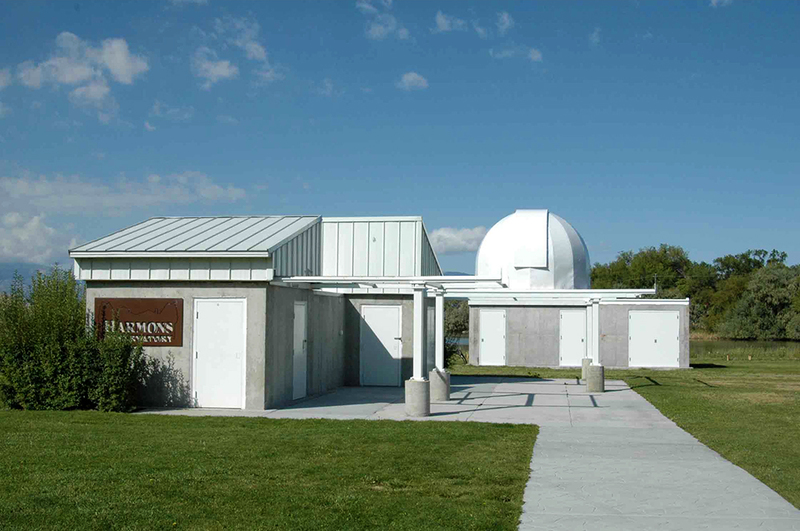 The Stansbury Park Observatory Complex regularly holds star parties and, because it is secluded from the big cities, the star-gazing is absolutely incredible! 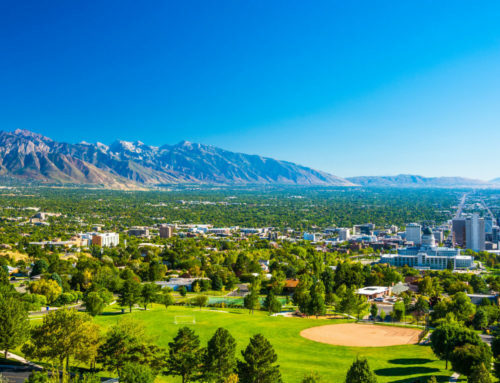 At only 30 minutes from Salt Lake City, Stansbury Park has the best of both worlds…being close enough to the city when you want to take part in entertainment events or big business, but far enough away to be able to hear yourself think. 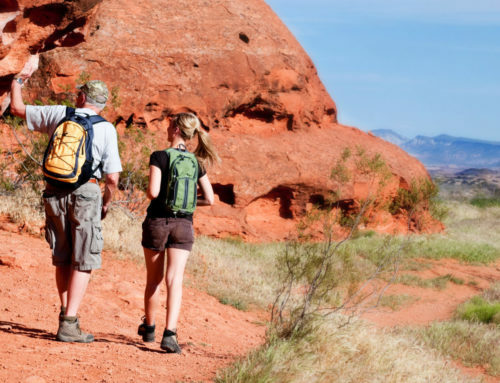 There are hiking trails, biking trails and a great swimming pool. But Stansbury has more than just summer recreation. In the winter when the lake freezes over, you can find numerous hockey games and ice-skating events too! The housing here is fairly new with construction having begun in the late 1980s. 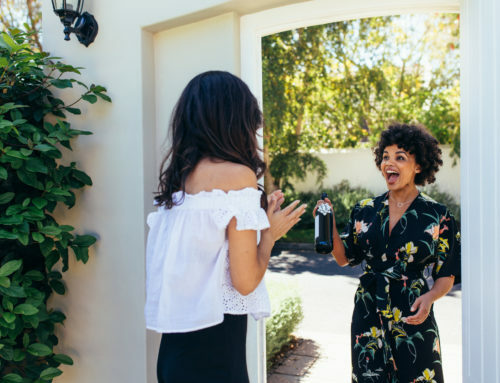 The area also has plenty of commercial offerings within its boundaries, including a grocery store, beauty salons, restaurants and medical facilities. 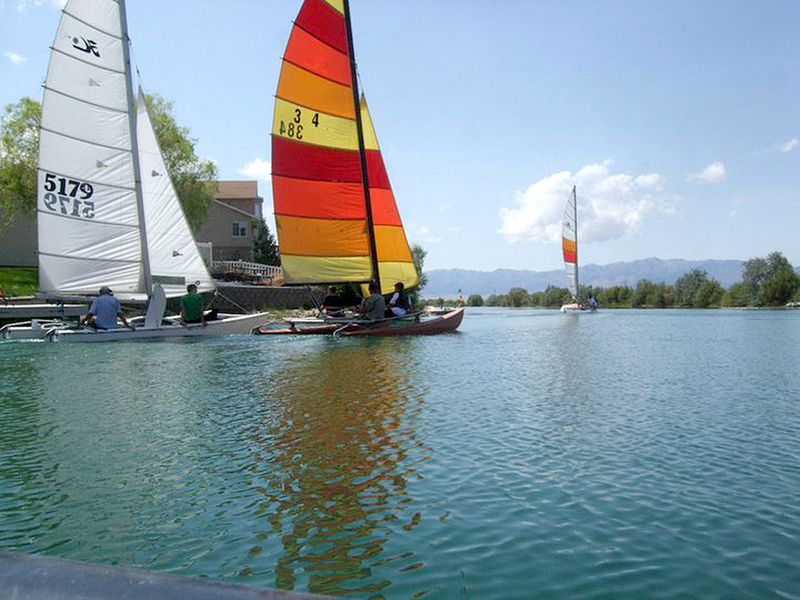 And, Stansbury Park was also voted #1 for the Best Tasting Water in Utah in 2013 and #2 for the Best Tasting Water in the United States in 2014! So, if you are looking for a new place to call home, check out Stansbury Park. It’s a great place to hang your hat!